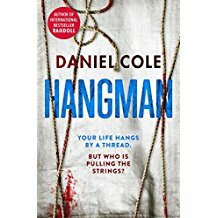 Today on my blog, I'm reviewing the second book by Daniel Cole called Hangman. This is a continuation of the book Ragdoll and follows on 18 months later. You can read my review of Hangman here. Hangman is the second book in the Detective William Fawkes series and follows on from Ragdoll but 18 months down the line. Wolf is AWOL and DCI Emily Baxter is called to investigate what appears to be what they i.e. US Special Agent Elliot of the FBI and a CIA Agent Damien Rouche are calling a copycat murder along the lines of the Ragdoll Murders whose scars and turmoil are still lingering. This copycat murder is on the other side of the world, however the victim has a familiar name and also has the word BAIT carved deep within the chest area. More murders happen but these have the word PUPPET carved in the chest area. What is the connection between these two words? We are taken across both sides of the Atlantic as murders are taking place along similar lines with carvings happening to each victim. I found this book an interesting read but not as good as the first book. 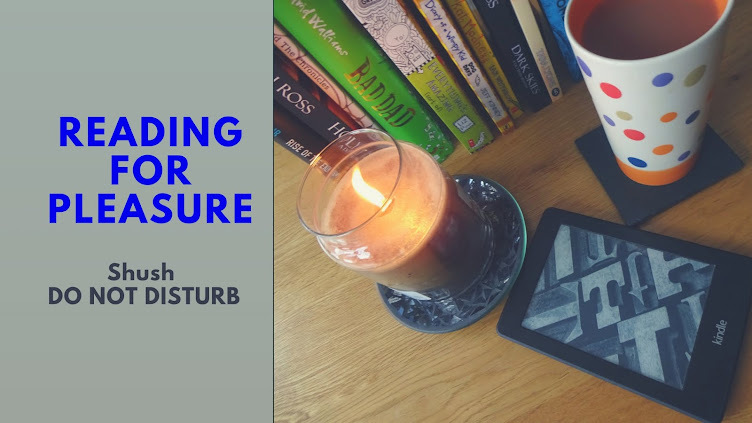 It took me a while to get used to other characters in the book and also felt like it took a while to start to flow and become interesting, however by the time I had finished the book I could see why it had been done as it had. I am now looking forward to the 3rd part of this book and hopefully the return of Fawkes. 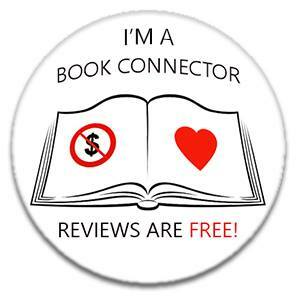 My thanks to NetGalley for granting my wishes to review this book. My thanks go to them.